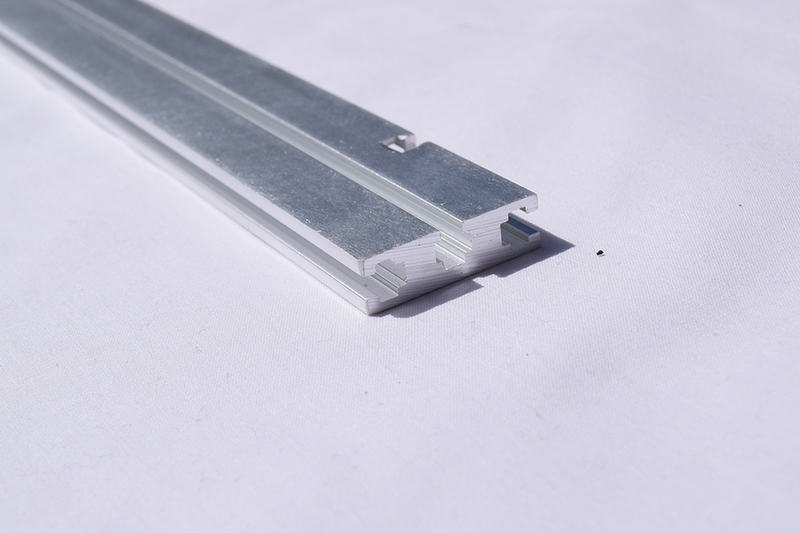 Vector Rails, made from milled finished aluminium rails, are great for most DIY Eurorack Case builds. 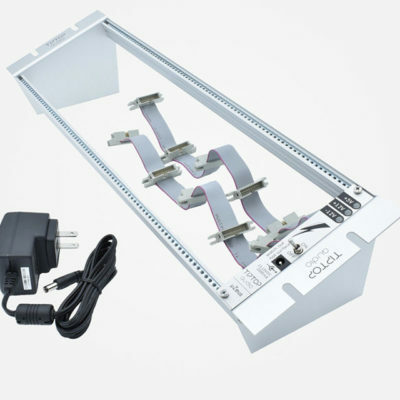 The rails are supplied with 4 x M5 machine screws. 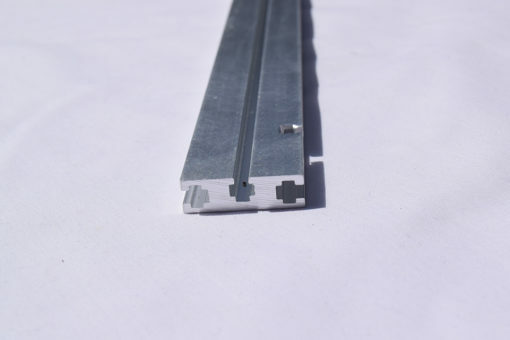 To fix your modules to the rails you will need M2.5 nuts or M2.5 threaded rails to be inserted into the rails and M2.5 screws to fit your modules to the inserted fixings. We generally have in stock, M2.5 square nuts and screws. 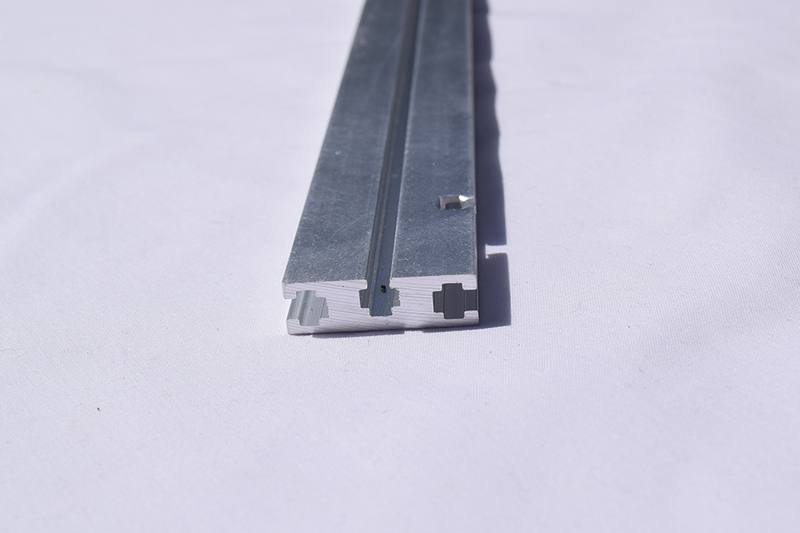 The threaded m3 strips we stock do fit Vector rails. M3 nuts do not fit Vector rails. 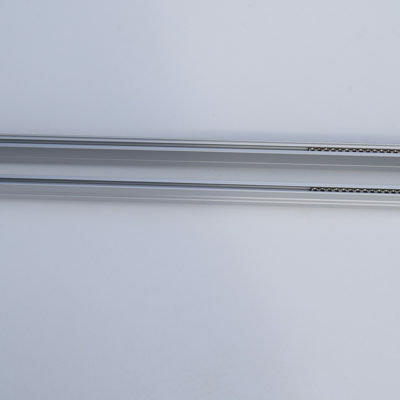 The Vector Rails have no lip and there is a cutout slot that allows a nut to be inserted into the rail (strut) recess after it is fixed to the case. This is not possible on the other rails mentioned, which require nuts to be inserted prior to fixing to the side panel or case. 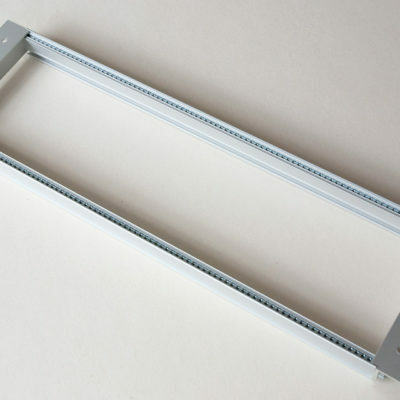 We advise you that you purchase your frames and/or rails before you start building your case. This is to ensure that you get the right fit.